This past year I worked on designing wedding invitations and stationery for a winter wedding that took place in Stowe, Vermont. Corinna's love of reading the Old English classics such as Charles Dickens and her love of Christmas were two themes that would easily gel together. 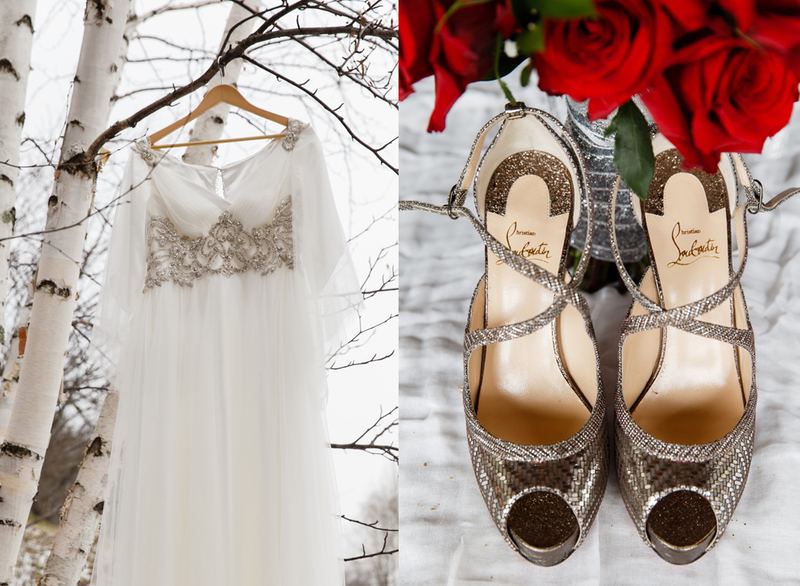 Corinna and Matt went all out in preparing for their big day. 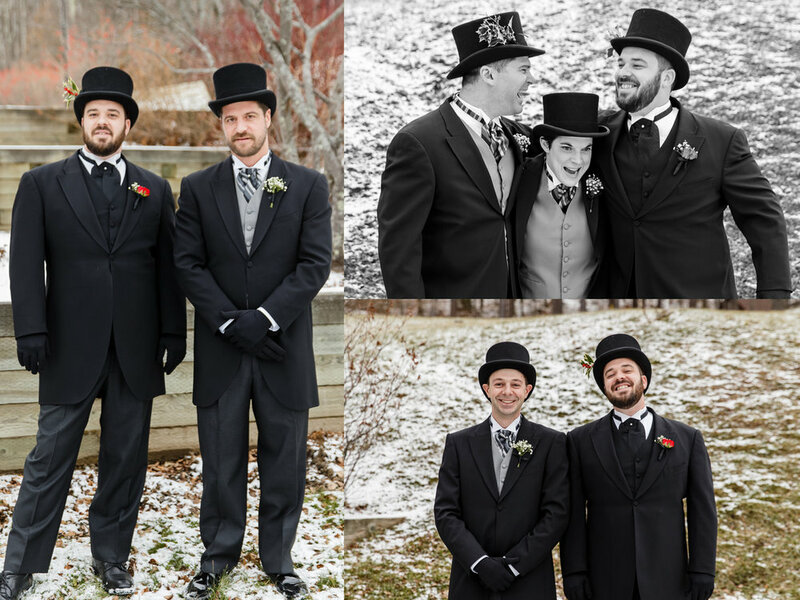 From having their dog Pericles as the ring bearer, a scavenger hunt after the ceremony to reindeers by the festive fireside patio these guys made sure their wedding was going to be remarkable and fun! We designed a slew of stationery for Corinna and Matt. Starting with beautiful save the dates magnets as seen in our last blog post. Corinna & Matt's invitations were elaborate and detailed geared with the perfect amount of information for their guest including map and event's card. The design process for the invitations reflected an Old English vibe starting with fonts and style. We then brought in great colourful vintage Christmas illustrations. The search for these illustrations were so fun, we even managed to find these cute Christmas bunny illustrations which fulfilled Corinna's love for rabbits.